1. Use programs with 100% contact rates. Most marketing programs will never make promises or commitments on the results you will receive. They will give you estimates or tell you what others have done without ever guaranteeing the results. Contactability is an exception. 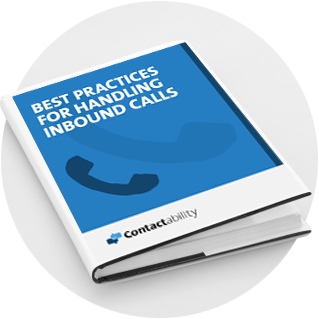 With Contability’s QuoteCalls, you are guaranteed to have a 100% contact rate. If you buy 100 auto insurance calls or auto leads, you will speak with 100 auto insurance shoppers. 2. Do what you do best. As an insurance agent, you are good at building relationships and trust with people looking for you to help them protect their most valuable assets. Whether it be their home, auto or business, they want to know if they buy insurance from you, they will be in “good hands”. With Contactability’s QuoteCalls or insurance calls, you will be transferred qualified insurance shoppers who want your help. All you have to do is answer the phone, build a good rapport, provide a quote and write the policy. 3. Sell statewide. As a exclusive Allstate agent, it is important to maximize the number of prospects you speak with in order to grow your agency in a smart manner. 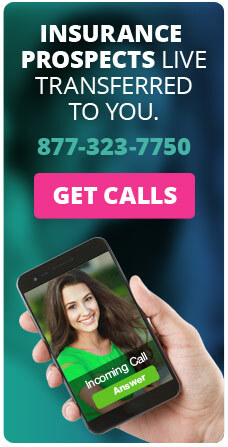 Contactability allows you to take calls from anywhere in your state. You can speak with insurance buyers that are comfortable buying from someone they trust and from an established brand. The more people you speak with looking to buy insurance, the faster you can grow your book of business and your agency. 4. Maintain flexibility with your marketing dollars. With Contactability’s live insurance calls you can customize the calls you are receiving to be the most targeted and effective. You can change the number of call you want per day in real time, change the areas in the state the calls are coming from, add new types of insurance calls you are receiving and so much more. Contactability was built by a former Allstate Insurance agent who knows the importance of maintaining control and flexibility, with Contactability you too are in “good hands”. 5. Utilize Mobile marketing. Virtually anywhere you go, you will see someone on a mobile phone or device. Consumers are shopping, communicating and so much more from their mobile device while at work, at home, at the gym, at the park or everywhere they go. Contactability leverages mobile technology to generate its insurance calls. Mobile internet users can search for auto insurance on their phone, click on a phone number and immediately get qualified to speak with you. Contactability will then transfer the auto insurance lead or call directly to your office. 6. Use a scalable marketing program. 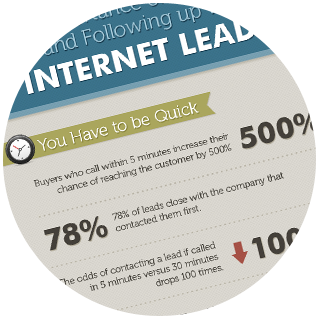 With many insurance marketing programs, there is a limit to the number of insurance leads you can generate or receive. When you use Contactability, the insurance calls you receive are generated on demand. You can request the number of calls you want and they will be delivered to your office. 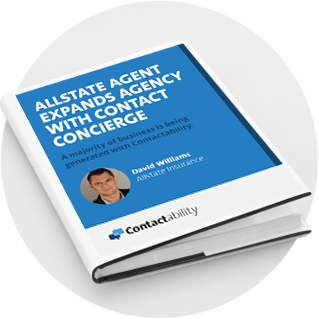 Whether you have one or one hundred agents, Contactability has the ability to keep you and your agents phones ringing with qualified insurance buyers.